I first met Rachel in college through some mutual friends. It wasn't until their engagement session that I met Thornton. I knew then that he was the perfect match for Rachel. He was kind, friendly, told lots of jokes, and it was apparent that he cared for Rachel. Those were also the traits that marked their wedding day. I feel like the people a bride and groom choose for their wedding party says a lot about them. 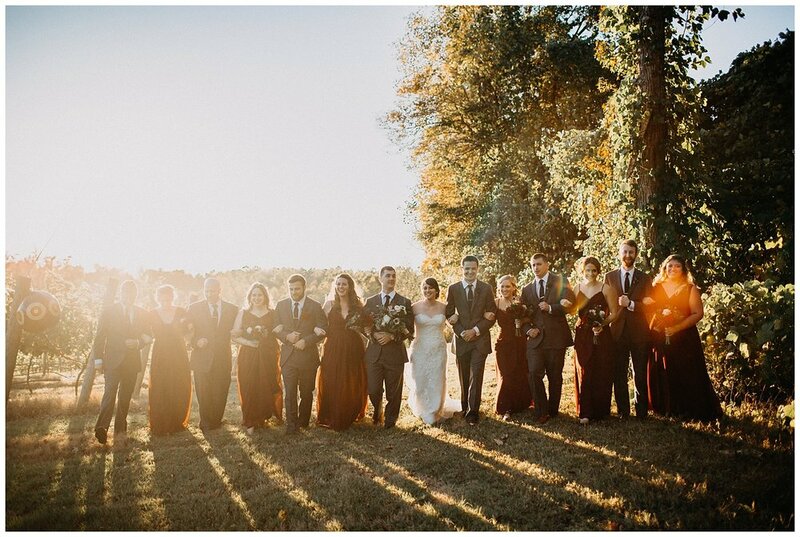 Rachel and Thornton's bridal party were there to serve first and foremost. 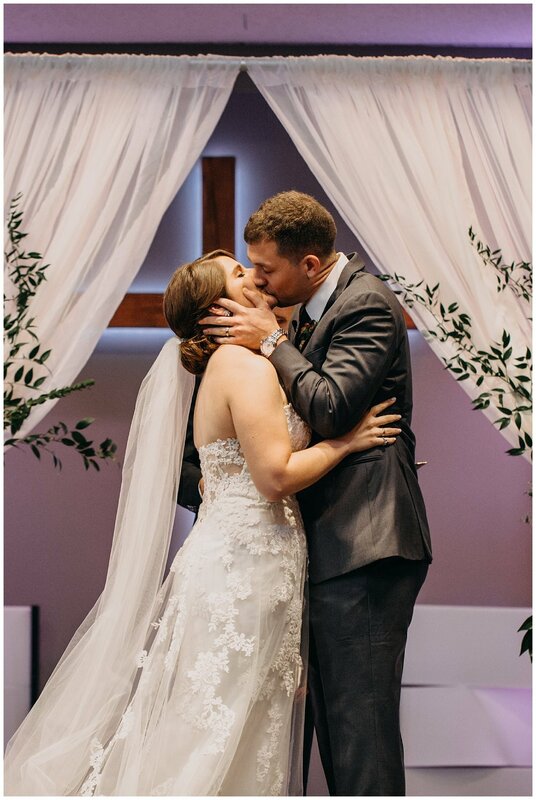 They were encouraging, helpful, and ready to do whatever they needed to for Rachel and Thornton. It's always a pleasure to photograph such incredible people. Plus the drive from Lynchburg to the Richmond area is beautiful! 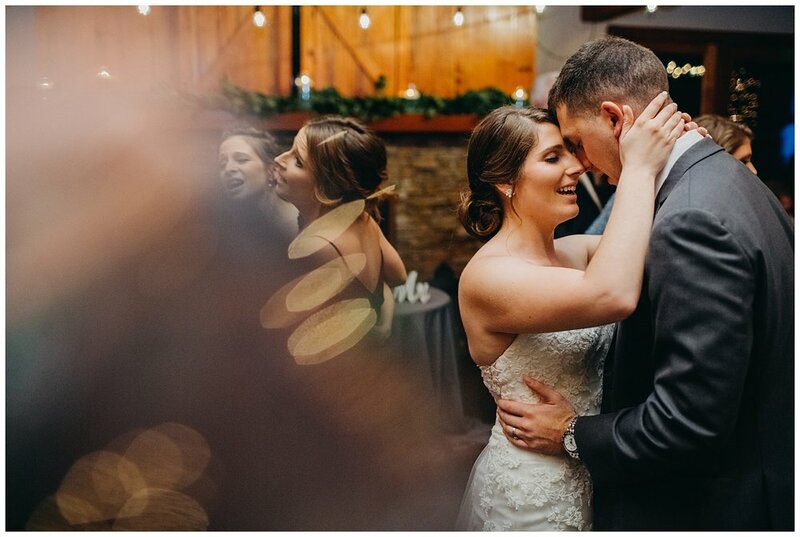 After the ceremony we headed to Ashton Creek Vineyard for the reception! It was my first time there but it was so incredibly beautiful! 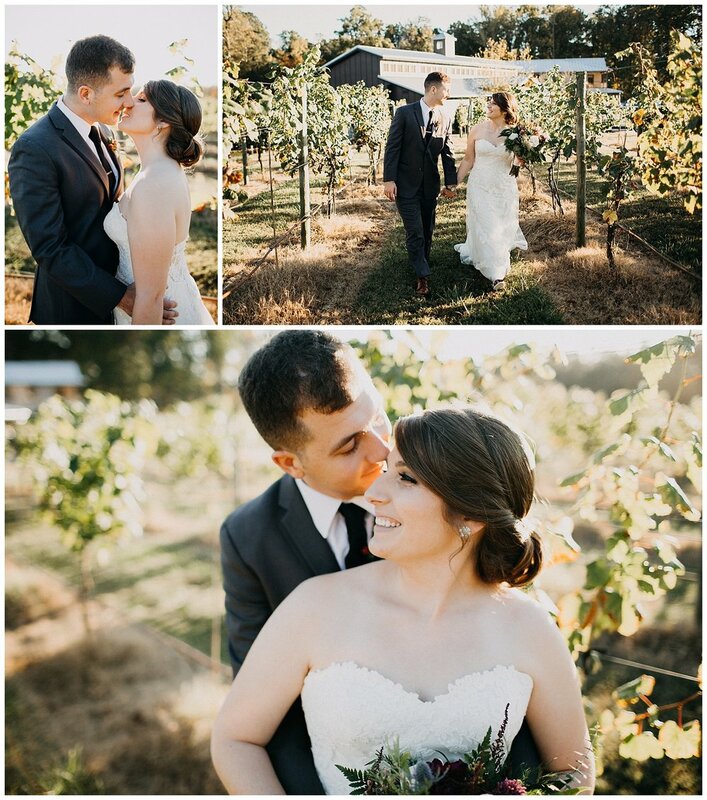 We had gorgeous golden light for our portraits and the vineyard made the perfect backdrop. 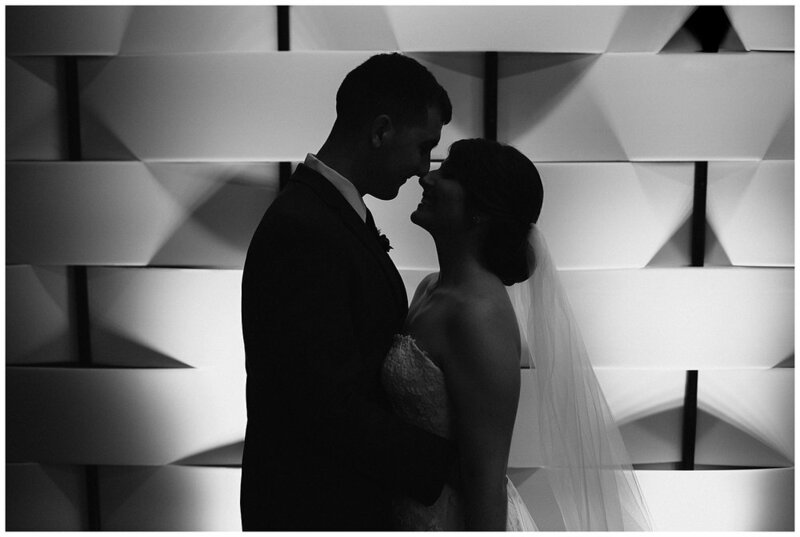 The reception was dimly lit and elegantly designed. Also there was a donut bar that had butterbeer donuts! That's right, butterbeer! For all you non-Harry Potter fans out there...it's super delicious. 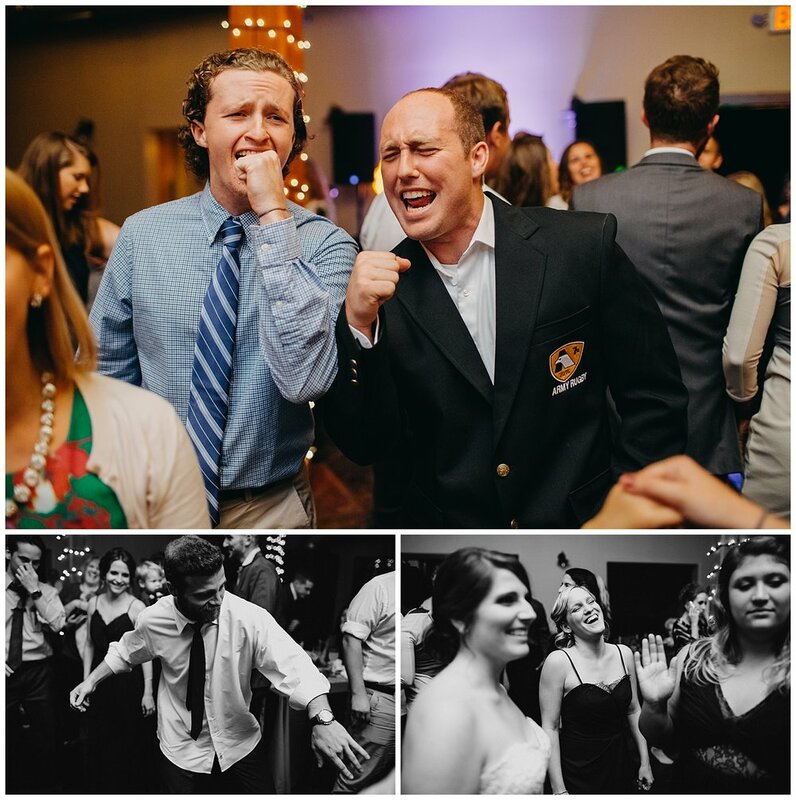 This wedding day was awesome in so many ways! Afterwards I stayed overnight in Richmond for an engagement shoot in Fredericksburg the next day! 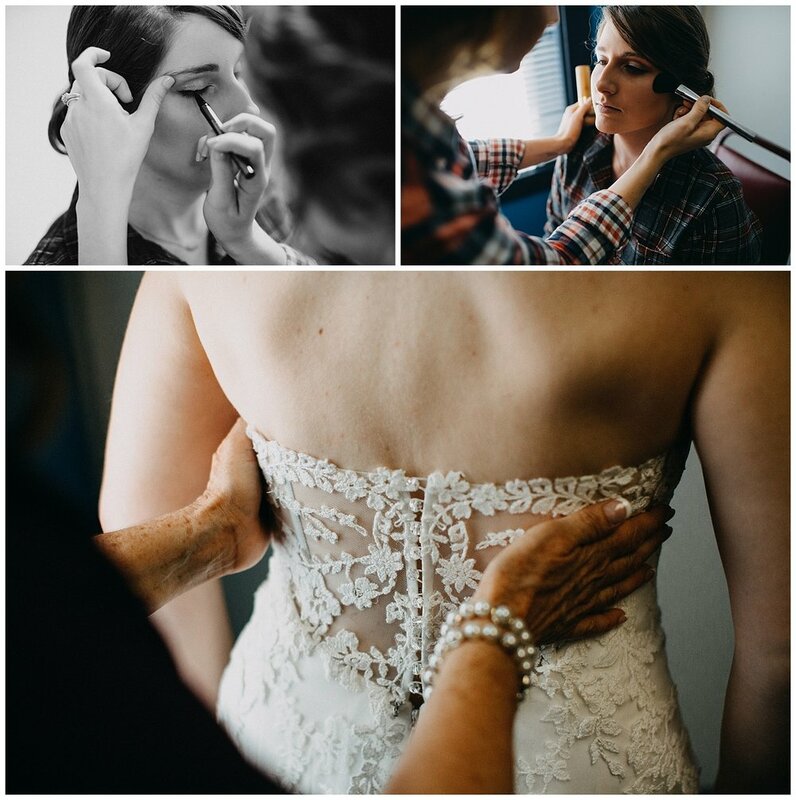 Keep an eye out for that session on the blog soon!